Advance tax payment must be remitted by all taxpayer having an estimated tax liability of over Rs.10,000. The due date for advance tax payment and procedure for remitting advance tax payment is covered in other articles. 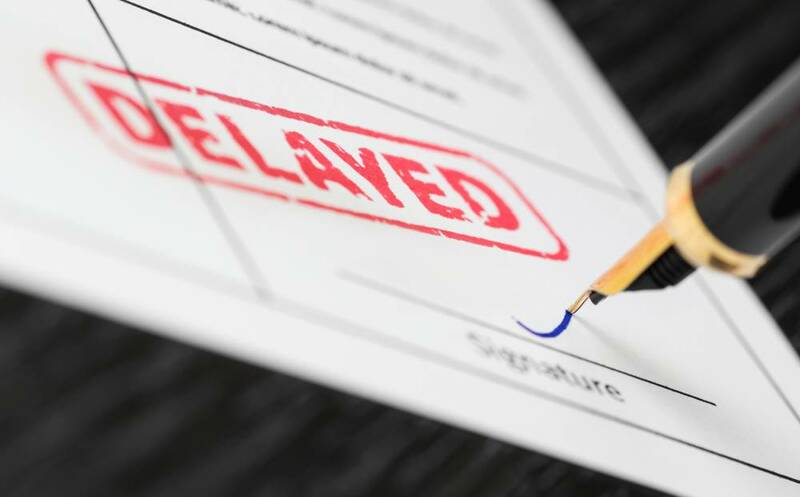 In this article, we look at Section 234b and Section 234C of the Income Tax Act which deals with penalty for delay in advance tax payment. The advance tax paid by the taxpayer is less than 90% of the assessed tax. Under section 234B, interest for default in payment of advance tax is levied at 1% simple interest per month or part of a month. The penalty interest is levied on the amount of unpaid advance tax. If there is a shortfall in payment of advance tax, then interest is levied on the amount by which advance tax is short paid. The penal interest for default in advance tax payment will be levied from 1st April of the relevant financial year till the date of determination of income under section 143(1) or when a regular assessment is made, then till the date of such a regular assessment. Upto the date of payment of self assessment tax, interest will be computed on the amount of unpaid advance tax. From the date of payment of self assessment tax, interest will be levied on the unpaid amount of advance tax after deducting the self assessment tax paid by the taxpayer. 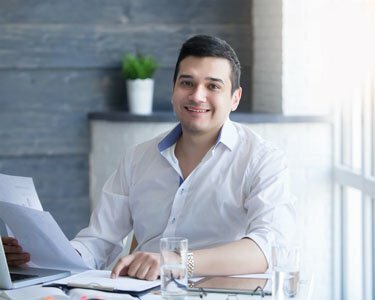 In case income is increased due to an income tax assessment or recomputation, interest will be levied on the differential amount from the first day of the assessment year till the date of assessment/re-computation. Section 234C is applicable if a taxpayer has paid advance tax which is less than the required amount. Since, advance tax is paid based on an estimated tax liability, only tax payment that falls below the threshold below will be liable for penalty for Section 234C of the Income Tax Act. Advance tax paid on or before 15th June is less than 12% of advance tax payable. Advance tax paid on or before 15th September is less than 36% of advance tax payable. Advance tax paid on or before 15th December is less than 75% of advance tax payable. Advance tax paid on or before 15th March is less than 100% of advance tax payable. For taxpayers enrolled under the presumptive taxation scheme, penalty under Section 234C will be levied only if advance tax paid on or before 15th March is less than 100% of advance tax payable. Also, interest under Section 234C will not be levied for shortfall in advance tax payment due to increase in tax liability on account of capital gains or income from winning from lotteries, crossword puzzle, etc. or income from a new business or income referred to in section 115BBDA. In such cases, the taxpayer would be required to pay the advance tax as a part of the next instalment or upto 31st March, if no instalment is pending. Penal interest would be payable on the amount of advance tax payment short paid at the rate of 1% simple interest per month. Interest under section 234C is levied for a period of 3 months, in case of short fall in payment of 1st, 2nd and 3rd instalment and for 1 month, in case of short fall in payment of last instalment. 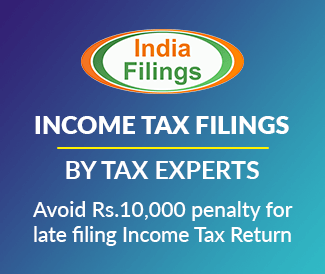 To file your income tax return, get in touch with an IndiaFilings Advisor.